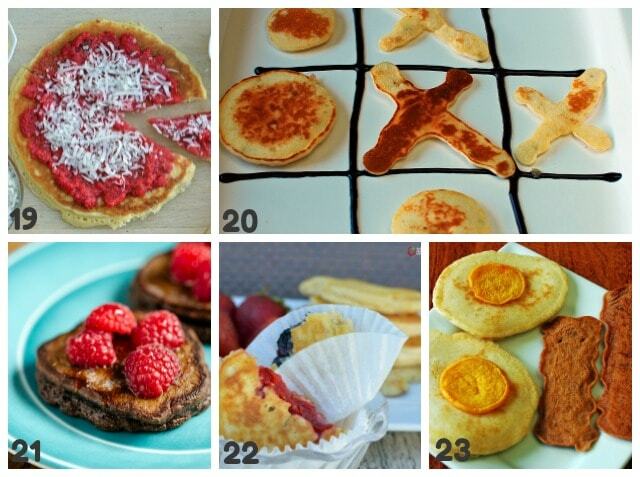 There are so many recipes for healthy homemade pancakes, but these 23 are kids favorites! Even on busy mornings, you don’t have to turn to cereal. We love pancakes for breakfast, because like muffins, you can make them ahead of time, and eat all week. We love to make pancakes healthier by adding mix ins like fruit, nuts, or seeds for extra fiber and nutrients. This is our best list of kid friendly pancakes. Not only will kids love them, but they are packed with healthy nutritiously rich ingredients! 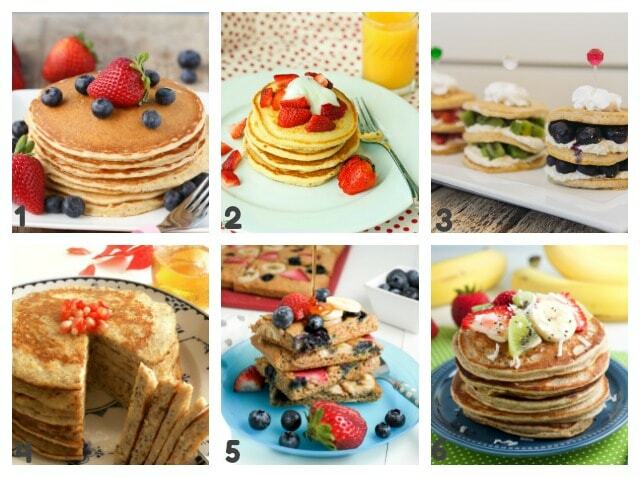 These are the winning top picks of the best recipes for homemade pancakes! These pancakes pack 17 grams of protein per serving because they are made with cottage cheese and eggs. Having a good pancake mix recipe can be cheaper than buying a mix from the grocery store. Always have it on hand, and add water for a simple solution with less cleanup. We made these pancakes irresistible to kids by stacking them with cream and berries! Plus, the banana cooked in makes them extra tasty. Chia seeds are a great source of healthy fat that boosts what is typically a carb heavy meal to something more macro balanced. Two reasons I like this one.. first, no slaving over a griddle! It all goes in on a cookie sheet. And second, it has carrots and zucchini, but it’s still sweet like a pancake! If you have leftover smoothies in the morning, these smoothie pancakes are a place you can mix in what your kids didn’t drink. These are different, pancakes baked in a cake pan, and also 100% whole wheat flour. We actually call these the brain booster pancakes. Delicious brain nutrient like flax seeds and blueberries. Bonus- they are gluten free if you need that! 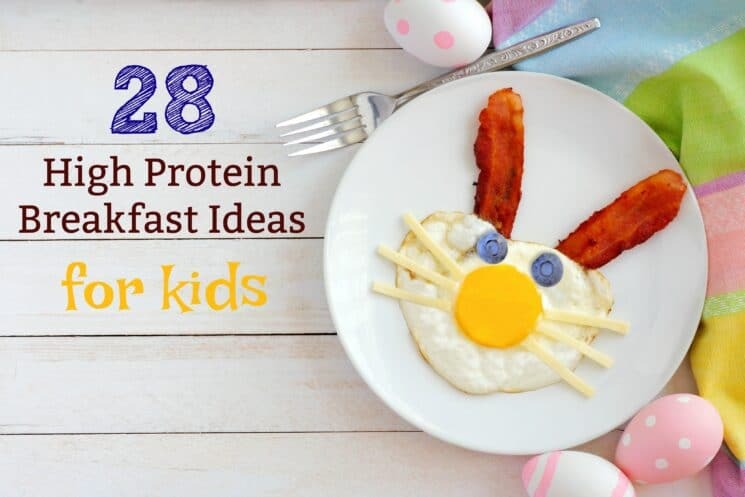 We love these ideas, because with any basic homemade pancake recipe, you can really modify it to your kids likes and what nutrients you want to see them get for the day. By using whole wheat kernels, these pancakes are as 100% whole grain as it gets. Plus, they turn out so fluffy. Your kids would definitely be surprised if they knew there was cauliflower in these pancakes! They taste great,and are in fact quite moist. 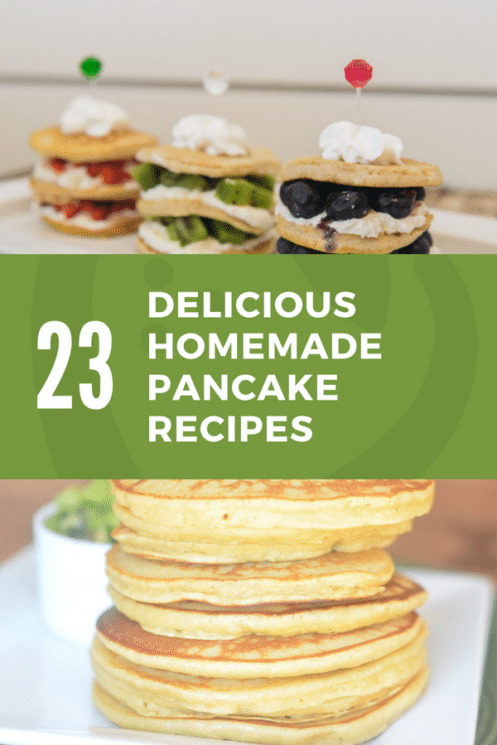 Greek yogurt boosts the protein content of these pancakes! Sweet potatoes make these pancakes a great source of Vitamin A! 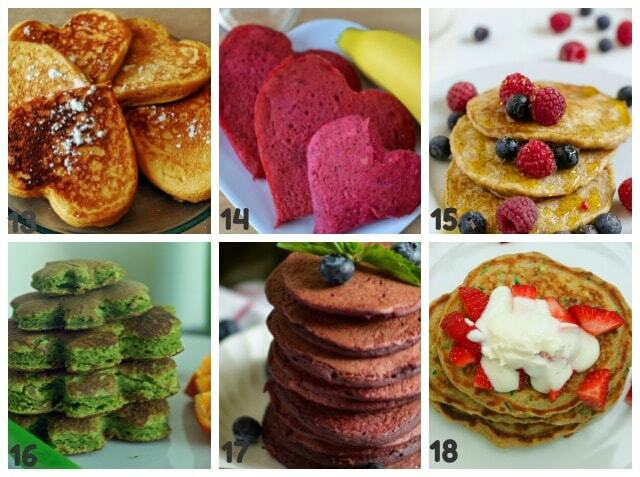 Brightened up with beets,these pink pancakes pack extra nutrition and fiber! Adding oats to pancakes increases the fiber and other nutrients you might not find in whole wheat alone. Adding spinach to your pancakes gives a nice color, without the strong bitterness of traditional veggies or other greens. Beets, almond milk, and a little cocoa powder give these healthy pancakes their red velvet taste. During Zucchini season, we shred the veggie for breads and muffins, but also for pancakes. Breakfast pizza anyone? We simply made a HUGE pancake, and topped with berries and coconut. With a simple squeeze bottle, try playing tic tac toe with your food! Not only do these have antioxidant rich cocoa, but also flax, oats, and dates! This recipe should be renamed, super food pancake! These portable pancakes are unique because the filling is on the inside rather than the outside. Easy to hold for little toddler hands. Although we made these in the early days of the blog, before we stopped buying food dyes, I still love the concept! You must see the burger pancakes! YOUR TURN!! 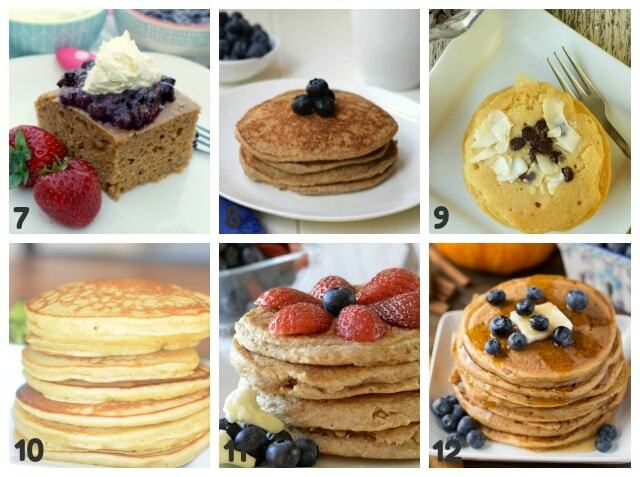 WHAT IS YOUR FAVORITE PANCAKE RECIPE? SHARE IN THE COMMENTS!